BALLINA Shire Council has decided to build the controversial Wollongbar skatepark at the new sports fields rather than in a residential area on Plateau Dr. But it took a motion of dissent against a ruling by mayor David Wright for the decision to go ahead last week. Bianca Urbina, spokeswoman for the community group Wollongbar Alstonville Skate Park, said she was not only disappointed with the decision, but frustrated with the process. 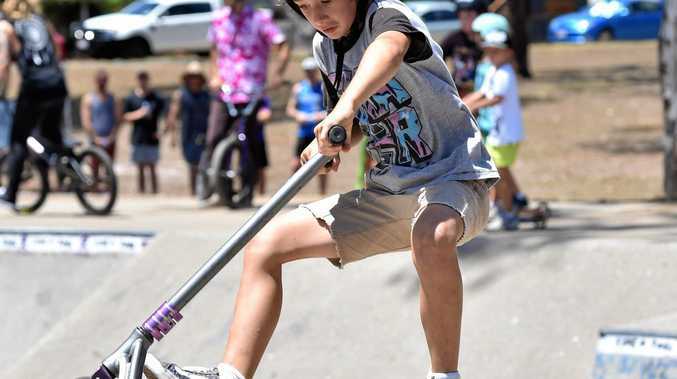 Council had approved the skatepark to be built at the Plateau Dr site at Wollongbar last year, and a rescission motion attempting to overturn that decision was unsuccessful. Several years earlier, the sports field site was rejected by council. However, when the contractor was appointed last year for the design and construction of the skatepark, the council then asked the contractor to prepare options for both the Plateau Dr site and the Wollongbar sports fields. Last week, Cr Keith Williams amended a staff recommendation for the skatepark to be built at the Plateau Dr site, to put up a motion for the park to be built at the sports fields. Ms Urbina said the decision to now build the skatepark at the sports fields went against the opinions of the experts and the community. She said children would have to rely on their parents to drive them to the sports fields site, rather than have easy access to the residential option. But Wollongbar Progress Association president Ron Birch said the association was very happy about the decision. 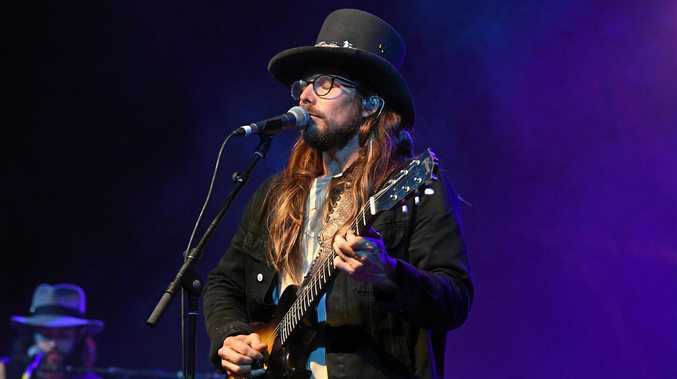 He said the association had argued the skatepark at Plateau Dr would create noise issues and the potential for anti-social behaviour from "un-desireables” who could use the venue as a hang-out at night.